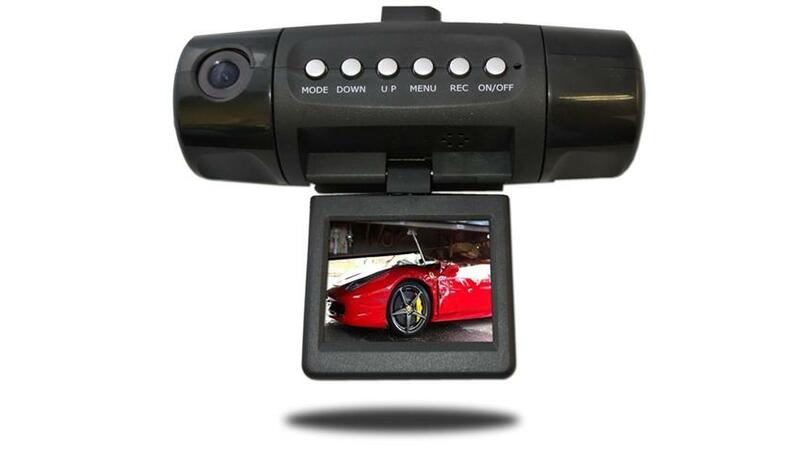 This Dash Camera has an HD camera (1440 x 1080P) that you can swivel 340 Degrees. The system actually speaks to you when you press the buttons so you can safely hear what you are pressing without looking. It can also continusly charge while recording so you are never without your camera. This dash camera also has GPS TRACKING. That means when you are recording you can see exactly where you are on a little map. Ironclad proof that what you are recording is exactly what happened in the place you said it did! This dash cam also has a function to recording in regular mode in case you do not want HD mode. You can also change the quality between 3 settings. Will this camera run at all times? If something happens can I easily access the data? "I've done sufficient research on the subject and while I spent a bit more money it was the best value!"